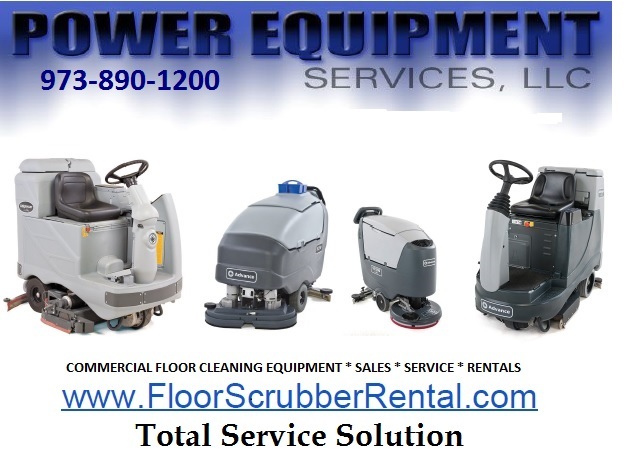 "Finance as low as $199.00 per month"
We are an Authorized Service Center for most leading brands of Rider and Walk-behind Floor Scrubbers, Sweepers, Carpet Extractors, Vacuums and other Specialty Cleaning Equipment. 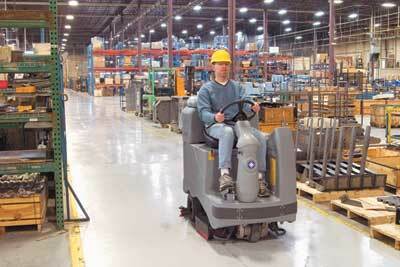 Power Equipment Services also has rental equipment available for a variety of cleaning needs. We are conveniently located off I-80 in Northern New Jersey. We offer competitive rental rates and can deliver equipment directly to your work site. Our Service Department is fully equipped to handle all your repair needs!